Most scholars agree that political parties are a necessary condition for modern democracies. Therefore focusing on questions of transnational democratisation of the European Union implies taking into account political parties on the European level, so-called Europarties. Already in their early stage as transnational party federations they were regarded as potential catalysts for more European democracy and further integration. Yet their development has been slow and academic research on this topic correspondingly remained confined to a niche (Ladrech, 1999, Gaffney, 1999). But as truly transnational Europarties entered “a state of becoming” (Day, 2014) more recently, researchers increasingly turn to these rather unique ‘parties of parties’. 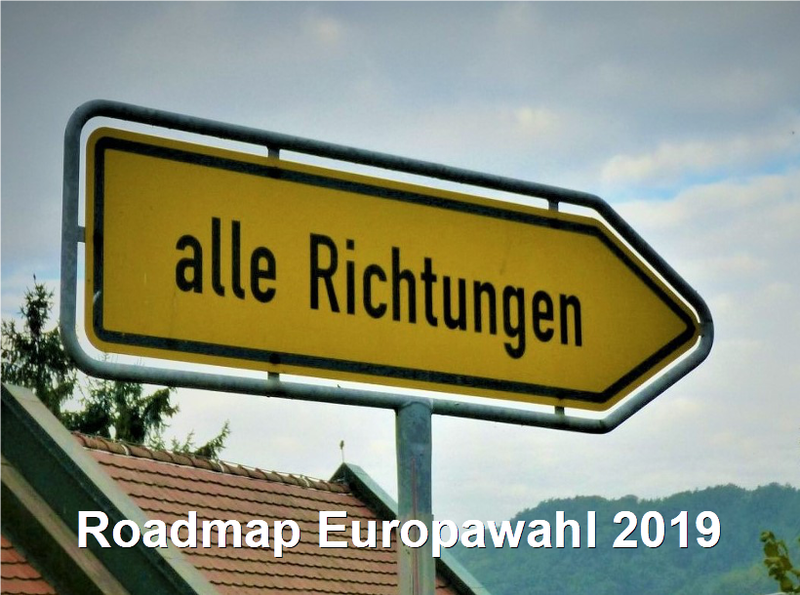 In light of this blog’s special series on European political parties we glance at the current state of the art of academic work on Europarties. We identify four central areas of academic interest: Europarties’ organisational evolution, internal organisation, influence over EU policy-making, and their role in transnational party building in new democracies. 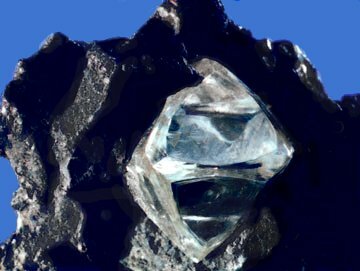 While research on Europarties has noticeably gained momentum, it remains an under-researched field of study with plentiful diamonds in the rough. European institutional reforms have profoundly marked the organisational evolution of Europarties over the last decades (Johansson, 2005). The introduction of Article 138A into the Maastricht Treaty for the first time explicitly recognized the role of “political parties at European level”. But only the insertion of Article 191 into the EC Treaty and its amendment at Nice enabled a statute for European parties along with rules regarding their funding (Lightfood, 2006). Afterwards particularly two transnational groups, the European People’s Party (EPP) and the Party of European Socialists (PES) developed genuinely European partisan structures, an evolution that Bardi characterizes as a “two-speed party system [with] an increasingly institutionalized core and a mutable and unstable periphery” (1996: 99). Some scholars saw the Eastern enlargement of the EU starting in 2004 as a major challenge, expecting a dilution of ideological coherence on grounds of the structural differences between Western and Eastern parties. Quite the contrary Bressanelli sees a stronger organization and a rise in coherence: “All in all, there is a clear potential for the Europarties to play a representative role in the EU political system, as the Treaty of Lisbon prescribes” (Bressanelli, 2014: 163). In 2016, there are now 15 recognised Europarties, however only four of them have mainly attracted scholarly attention: the EPP (Hanley, 2004; Johansson, 2016), the PES (Ladrech, 1993; Moschonas, 2004; Külhaci and Lightfoot, 2014), the Alliance of Liberals and Democrats for Europe Party (ALDE: Sandström, 2004; Smith, 2014) and the European Green Party (EGP: Van de Walle, 2004; Huan, 2009). Europarties are essentially made up of national parties. Their internal organization predominantly depends on their component national members and their respective internal ideological cohesion. While Europarties mirror major political ideologies and map established party families they nevertheless encompass a broad range of national parties with specific policy platforms. The memberships of some major parties, such as the Labour Party in the PES, Forza Italia or Fidesz in the EPP, or the Swedish Greens in the EGP, can give rise to internal tension breaking the “identity compromise” (Delwit et al., 2004), and thereby destroying the possibilities to build a consensus and exercise political impact. In the case of the ALDE (Sandström, 2004), varying notions of a liberal position lead to systematically strained relationships between national member parties on the left-right dimension, threatening ideological cohesion. In the EGP on the other hand, especially the divisions regarding European integration have hindered its development for quite some time (Van de Walle, 2004). Given their strong internal ideological heterogeneity, Klüver and Rodon (2013) study how Europarties still manage to arrive at common policy positions. In order to explain position formation within Europarties, they argue that national parties compete with each other in an attempt to upload their own policy positions to their Europarty. Klüver and Rondon conclude that their ability to succeed in these attempts depends on their legislative resources, i.e. the share of seats they control in the European Parliament. Regarding their organizational structure all Europarties more or less share nearly the same internal organs: congress, councils, a general secretariat reflecting a kind of organizational mimicry as a result of the evolving European institutional context. The same holds true for processes of policy formulation, i.e. the formulation of election manifestos (Sigalas et al., 2010). But even if one finds identical organizational components among the various Europarties, their influence over EU policy-making differs significantly. How influential Europarties are regarding EU policy-making is highly contested. While Johansson claims that by now they managed to become more “relevant actors” (2005: 515), Külahci and Lightfoot see only “weak influence” (2014: 71) due to their inability to act and position themselves cohesively (Külahci, 2010: 1283). Van Hecke (2010) agrees but stresses the difference of Europarties in comparison to national parties, which has to result in a diverging understanding of influence. After all Europarties do not have government-making power, and national party politics continue to dominate European Parliament elections. But Europarties do matter in offering partisan linkages between different EU institutions, and in contributing to the increasing politicisation of the EU polity. An interesting development in this respect are the corresponding European political foundations, which are modelled after the German Politische Stiftungen and position themselves as think tanks supporting their partner parties (Gagatek and Van Hecke, 2014). Consequently, any level of influence of Europarties over EU policy-making is strongly tied to their relations with the European institutions (Delwit et al., 2004: 8-11). In this respect the relationship of the EPP, PES and ALDE with the European Council and the European Commission is one of the most determining factors, considering their political weight in national governments. On the eve of European Councils, EPP, PES and ALDE hold meetings of partisan leaders (Hix, 1995; Hanley, 2004; Moschonas, 2004) bringing together the most influential members of the same political family. The European Greens on the other hand favour relations with the Council of Ministers and its European Parliament counterparts. The weak role of the remaining Europarties is explained by the fact that there are very few representatives to the European Council, the Council of Ministers and the European Commission in its ranks. Overall, we see that most notably the following factors condition Europarties’ influence over EU policy-making: the numerical ascendance, the level of cohesiveness, and the domestic political contexts (Lefkofridi and Katsanidou, 2014; Johansson, 2016). A seminal change in the European elections 2014 were the Spitzenkandidaten, who backed by the Europarties competed for the position of head of the commission (on grounds of article 17 paragraph 7 TEU). If this innovation is kept in place for 2019 (what heavily relies on how the work of Juncker will be assessed) the connection between voting and the election of the Commission President remains intact. This will most definitely strengthen the role of the Europarties as they are responsible for selecting and nominating the candidates, while at the same time driving the electoral campaigns more towards party politics, since Europarties can rely on the actual relevance of their lead candidates. The final and often overlooked area of research focuses on activities of Europarties in part traversing the borders of the European Union. The commitment of the Europarties in promoting party development in post-Communist Europe has been viewed as their “most impressive achievement to date” (Pridham, 2014: 30). For instance various country studies examine the accession of national parties to Europarties. For Bulgaria, Spirova (2008) finds a direct impact on domestic party development. Timuş studies Ukrainian domestic parties showing that the EPP has had “a direct, though weak, influence on aspiring Ukrainian members because of the low incentives, low degree of clarity of membership requirements and context-specific factors” (2014: 51). In an extensive systematic comparative analysis von dem Berge (2015) convincingly illustrates the mechanisms through which the EPP and PES succeeded in shaping programmatic platforms and organizational structures of their partner parties in Hungary, Romania and Slovakia. Even if all official EU enlargement initiatives are suspended at least for this legislative period, the independent stance of Europarties allows them to nevertheless establish links to the parties and party systems of candidate and neighbouring countries, laying the groundwork for a possible future rapprochement as well as promoting party democracy. In the European elections 2014 the Europarties more or less stumbled into the new Spitzenkandidaten instrument. Knowing now that the candidate representing the largest party has a serious chance to capture the Commission presidency we can expect that the parties will reconsider and reformulate their rules and procedures to select their frontrunner for the next elections. At the same time this position becomes more attractive to prominent and senior politicians. While in the run-up to 2014 there was hardly any coordination between the candidates and formulation of the election manifesto (Switek, 2015), this processes will be considerably more intertwined in elections to come – amongst other things because the candidates are interested in a coherent and convincing platform for their campaign. The European wide TV debates will most certainly garner far more attention (Dinter and Weissenbach, 2015). In sum this will act as a push for an increase in intraparty democracy. This alone has potential to change the role of the Europarties in the institutional setting on European level as well as their position vis-à-vis their member parties. But this development goes hand in hand with a rising external pressure on the EU. The bailout for Greece put the Euro crisis on hold, but did not dissolve diverging views on questions of austerity and budget discipline. This is joined by a historic challenge through the on-going refugee crisis, which heavily wears on European solidarity and even undermines up to date sacrosanct principles like the free movement of European citizens. This offers plenty material for intense debates plus the long asked for polarisation and politicisation of European politics (Bressanelli, 2013). The Europarties might offer just the venue to channel these discussions and compete among each other in offering diverse policy options, which might prove crucial for the future development of the EU. ● Delwit P., E. Külahci and C. van de Walle (eds.) (2004) The Europarties – Organisation and Influence. Brussels: Editions de l’Université de Bruxelles. ● Dinter J. and K. Weissenbach (2015) Alles Neu! Das Experiment TV-Debatte im Europawahlkampf 2014, in: M. Kaeding and N. Switek (eds.) Die Europawahl 2014. Spitzenkandidaten, Protestparteien, Nichtwähler, Wiesbaden: Springer VS, 115-124. ● Hanley, D. (2004) At the heart of the decision-making process? The European People’s Party in the European Union, in: Delwit P., E. Külahci and C. van de Walle (eds.) 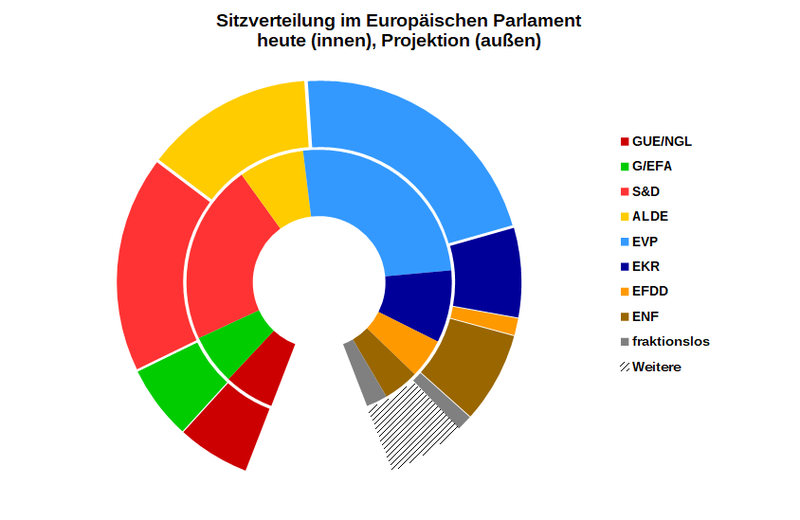 The Europarties – Organisation and Influence. Brussels: Editions de l’Université de Bruxelles, 243-261. ● Moschonas, G. (2004) The party of European Socialists: the difficult “construction” of a European player, in Delwit P., E. Külahci and C. van de Walle (eds.) The Europarties – Organisation and Influence. Brussels: Editions de l’Université de Bruxelles, 113-134. ● Sandström, C. (2004) The European Liberal, Democrat and Reform Party. From co-operation to integration, in Delwit P., E. Külahci and C. van de Walle (eds.) The Europarties – Organisation and Influence. Brussels: Editions de l’Université de Bruxelles, 157-184. ● Switek, N. (2015) Viel Arbeit für Nichts? Die Programmprozesse der Parteien auf europäischer Ebene, in: M. Kaeding and N. Switek (eds.) Die Europawahl 2014. Spitzenkandidaten, Protestparteien, Nichtwähler, Wiesbaden: Springer VS, 115-124. ● Van de Walle, C. (2004) The European Federation of Green Parties: Rather a European than an ecologist organisation?, in Delwit P., E. Külahci and C. van de Walle (eds.) The Europarties – Organisation and Influence. Brussels: Editions de l’Université de Bruxelles, 185-202. 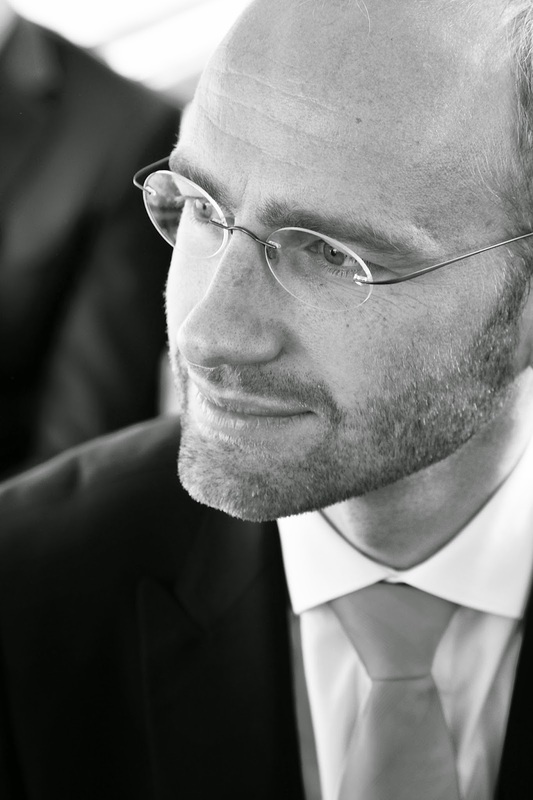 Michael Kaeding is Professor for European Integration and European Politics at the Institute for Political Science of the University of Duisburg-Essen and holds an “ad personam” Jean Monnet chair. 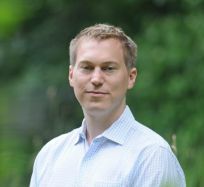 Niko Switek is research associate at the Institute for Political Science of the University of Duisburg-Essen (chair for Political Science with a focus on the Political System of the Federal Republic of Germany and Modern Theories of the State). Pictures: By Unknown USGS employee [Public domain], via Wikimedia Commons; private; private.